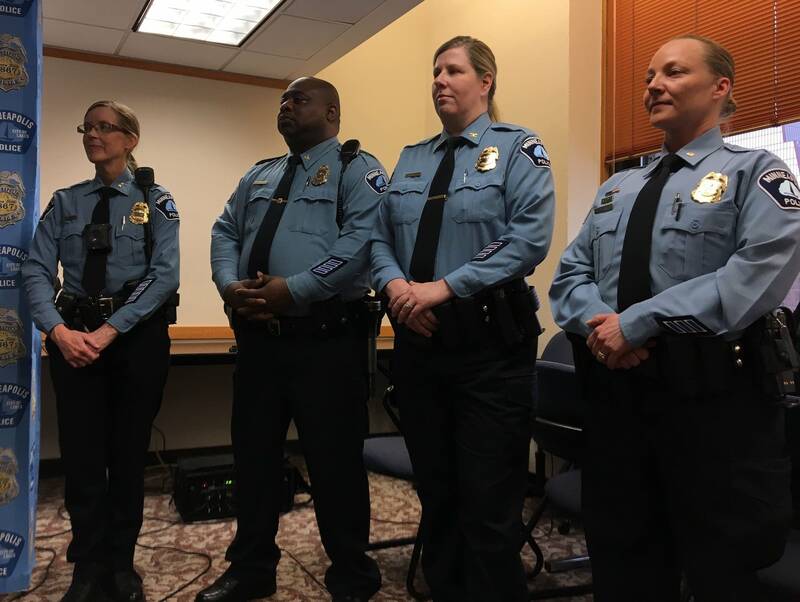 Minneapolis Police Chief Medaria Arradondo has assigned a new person to fill perhaps the toughest leadership position in the department. 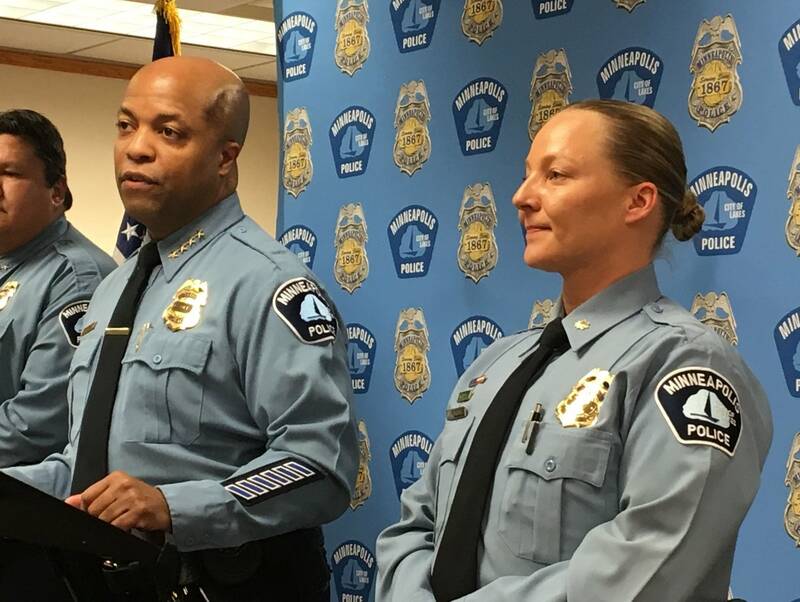 Arradondo said Thursday he promoted 27-year veteran Lt. Kelvin Pulphus to lead the 4th precinct which covers north Minneapolis west of Interstate 94, the Bryn Mawr neighborhood on the south and part of downtown. Officers in the precinct routinely respond to more calls for service than in any other part of the city. Over the last several years, three fatal police shootings of African-American men and subsequent protests happened in the precinct. In 2015, demonstrators surrounded the police station for nearly three weeks following the police killing of Jamar Clark. And In 2018, Thurman Blevins and Travis Jordan were shot to death by 4th precinct officers. Precinct leadership has also turned over frequently in recent years. The previous commander of the station was removed last year after officers there decorated a precinct Christmas tree with racially offensive items. • June 2018: Anger, questions after man is shot and killed by police in Mpls. Arradondo said he kept that in mind when conducting the search for a new precinct inspector. He said the department listened to input from north side residents before choosing Pulphus. "It was my intention from the very beginning not to rush this appointment," said Arradondo. "It was very critical to make sure that myself and the leadership team, we did everything right to make sure that the residents of north Minneapolis had the best leadership in place for them and to serve them." Arradondo added that the process of taking community input as part of the selection process was something the department hadn't done before. Pulphus, who is African-American, acknowledged the historic distrust between some members of the black community and police. He said over his career, which includes being a supervisor in the precinct, he's come to learn what people in north Minneapolis want from officers and leadership. "They want empathy, they want transparency," Pulphus said. "They want somebody who's going to take the lead in building community relationships. And they want somebody who's going to be professionally holding officers accountable when we don't do things correct." Arradondo also promoted three women to leadership positions. Deputy Chief Kathy Waite will head the department's patrol division. Inspector Amelia Huffman, who has served in the past as the department's public information officer, takes over as the new head of the 5th precinct. And Katie Blackwell is the new commander of the department's training unit. Blackwell said she's glad to see more women advancing through the ranks. "I think we have the best department and I always encourage a lot of women to step forward and join our ranks," she said, "not only join our ranks but continue through their development and be promoted." Blackwell, who has served in the Army National Guard for more than 20 years, said the department has several different programs designed to attract women and people of color to the force. Minneapolis Mayor Jacob Frey attended the announcement and added his support for the new appointees. "We expect a whole lot from you," said Frey. "And I have no doubt you will deliver."